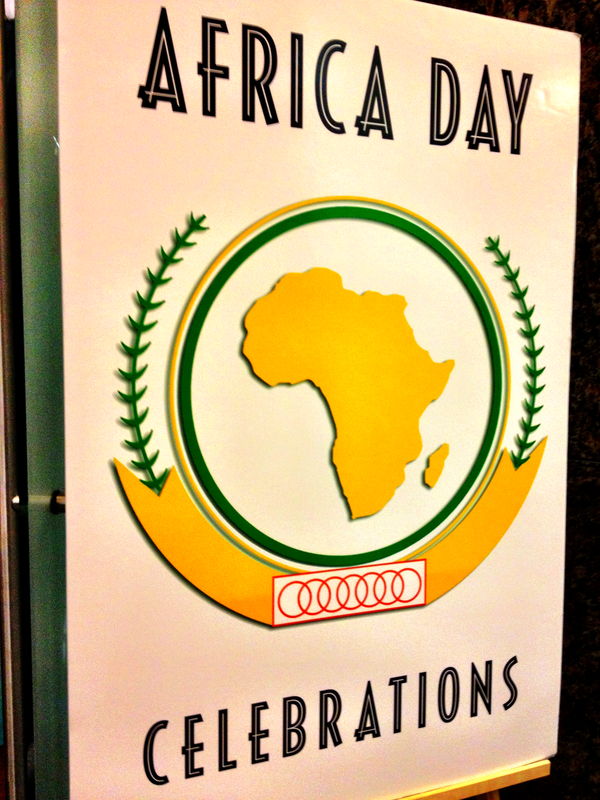 What I listened for in all the Africa Day speeches were the statements on engaging civil society and the youth. While not particularly my focus area, I can recognize the need to increase the engagement between NGOs that stand for unrepresented groups such as young people, women, and the LGBTQ community. Because more important than being a conflict resolver, the African Union has the potential to play the role as conflict preventer. Plus, on a continent that has seen the rise and profile of local NGOs like none other, it would make sense for the AU to be the organization most likely to embrace IR theories of polylateralism (relations between states and other entities like NGOs). With a demographic youth bulge on the continent, the AU will need to become receptive to groups who find no one listening to them in their own nations. By appealing to these groups, the AU gains a new constituency that will in turn support the AU’s larger objectives, such as regional and continental integration. When the mass public sees the AU as a body that represents the common man and women (or at least is receptive to their complaints and suggestions), the AU can achieve its mission to integrate politically and economically. If Africrats fail to engage these groups, they face a difficult time shedding the OAU’s stereotype as a ‘dictator’s club’ that’s exclusive to heads of government. Gaining political credibility on the local level is a critical component that has been so far unrealized by the AU. In fact the predominant message from the South African Consul General was about the ‘terrorists that are roaming around’ the continent. He highlighted as a positive change that African armies can insert themselves in their neighbors’ conflicts – that “they just go in, ignoring the forces” that have prevented African countries from intervening in the past. This seemed like quite a significant statement, as it reveres the norm of non-intervention by African diplomats. 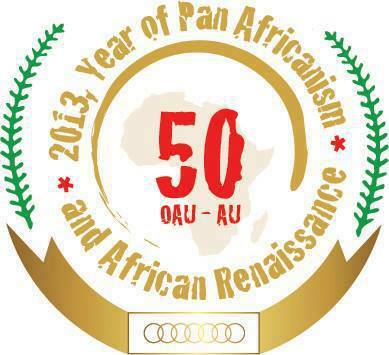 And at an event to celebrate the solidarity of the African continent, that’s a sharp contrast. By dedicating a major portion of his speech to terrorism perhaps signifies South Africa’s realization that they may have to play a more significant role in forceful intervention. Despite the discussion of non-state armed groups in abstract (only Al Shabab and Boko Haram were specifically named), the mission of engaging non-state actors in a peaceful manner is not on the AU’s agenda as of today. In fact, NGOs were banned from the current AU summit. From a communications standpoint the AU will need to increase their listening of unrepresented groups as they will be the voters and decision makers of tomorrow. Combating the terrorists described by the South African CG is best done before radical groups have a chance to prey on individuals and localities. The best way to prevent this exploitation is to ensure the the citizens of the continent have a voice in Africa’s future. If the AU fails to insert itself as an actor for beneficial change and opens of the policy and decision making process to all groups, then the next 50 years may leave just as much to be desired as the preceding half-century. This entry was posted in African Union, Communication and tagged african union, dlamini-zuma, engagement, ngos, South Africa, women, youth by Alex Laverty. Bookmark the permalink.